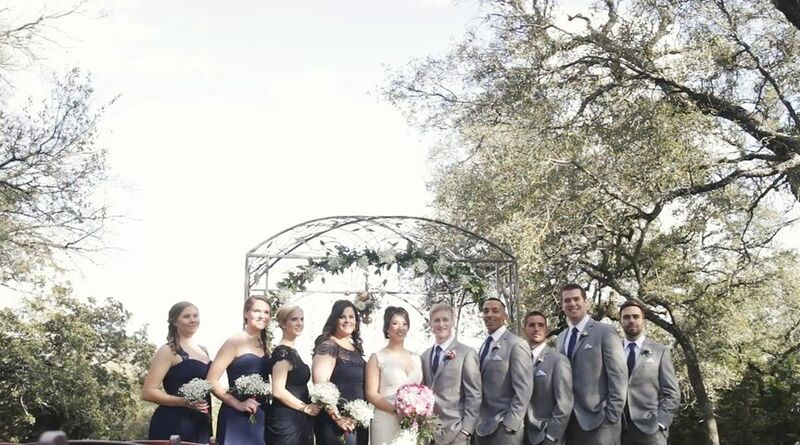 I am an Austin based wedding filmmaker. I use the craft of cinematography and the art of storytelling to make timeless wedding films that will last for generations. I hope that you get to know my unique, creative and professional approach and come to love my art as much as I love making it. Oh my goodness.... 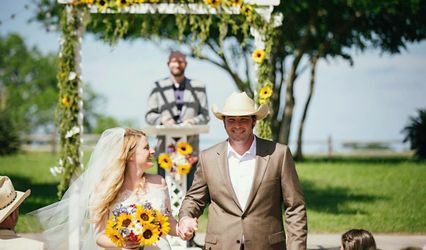 I am taking a quick break from laughing/sobbing/swooning over my new wedding video to write this review about the best wedding cinematographers in the Texas Hill country! Juliane and Alex were such a pleasure to work with. Their vision, creativity, and talent are so inspiring and really brought our wedding video to life. 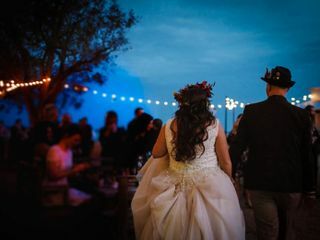 We had so much going on at our "Wurst Wedding Ever", and they were able to capture everything that was so important to us. 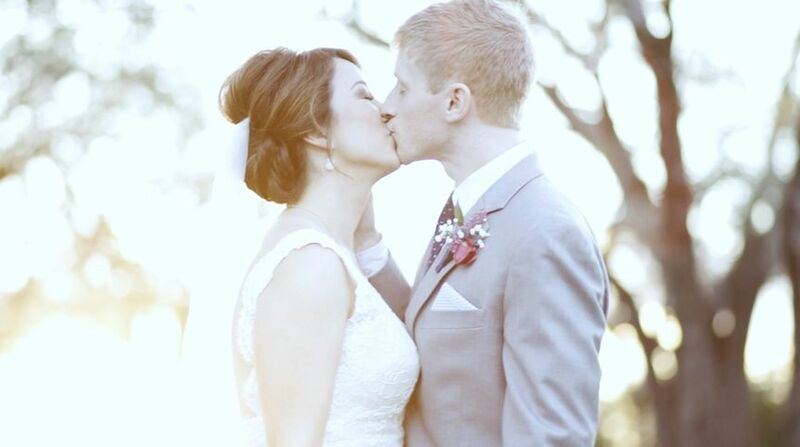 I can't even put it into words how much these videos of our special day means to us. It was the best day of my life, and now I can watch it whenever I please! I can't wait to share with my friends and family. Thank you, Juliane and Alex, so very much. I will be referring you to any and EVERY bride I come across. Brooke, thank you SO much for those words, they mean the world to us! Y'all are the kindest people, and we truly enjoyed ourselves at the Wurst Wedding Ever! Juliane and Alex were so wonderful to work with. They made the experience personal and so fun. We loved our meetings with them during the planning process and the final product couldn’t have been more perfect. We will be forever grateful to have these memories captured so beautifully. Thank you so much Kristin, we are so glad y'all are happy with your films! You and Adam have been such a delight to get to know over the past few months. We wish you two all the best! Juliane & Alex, thank you from the bottom of our hearts for giving Pablo and I the best gift and keepsake we could ever have. By far, this was the BEST investment we made for our wedding. The way they capture every moment is out of this world and truly brings me right back to where I was that day. I have no clue how they do it, but I’m so thankful they do because we have this to cherish and remember for the rest of our lives. Every emotion & special moment was captured and I didn’t even realize they were there. Talk about talent! They truly get to know their clients on an individual basis and it shows. All of their work is so personalized and different and they have such a gift in being able to capture couples in their own, unique style. Not only are they INCREDIBLY talented, but they are two of the most genuine, authentic, sweet, and caring people I have ever met. Everyone who came across them on our wedding day has told me the same thing. They are exactly the kind of people you want to be by your side on your wedding day. After receiving our films, we sat on the couch and watched them over and over, just in complete awe of how perfect they were. We laughed, CRIED, and just felt so incredibly blessed to be able to look back on our day as many times as we desire and feel the overwhelming gratitude again and again. Thank you, Juliane & Alex! We simply cannot express how thankful we are for you both and will recommend you to everyone we know. Much love! Macy- this is the kindest review! 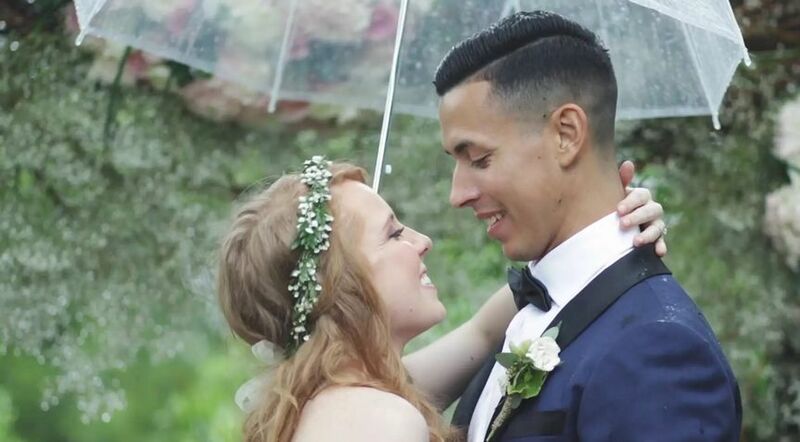 Thank you so much for these touching words- you and Pablo are the most amazing couple, and it was such a pleasure capturing your love for each other and the love in y'alls families. We wish you two and Elliot all the best! !